Coupling Joan to her train at Llanfair Caereinion. 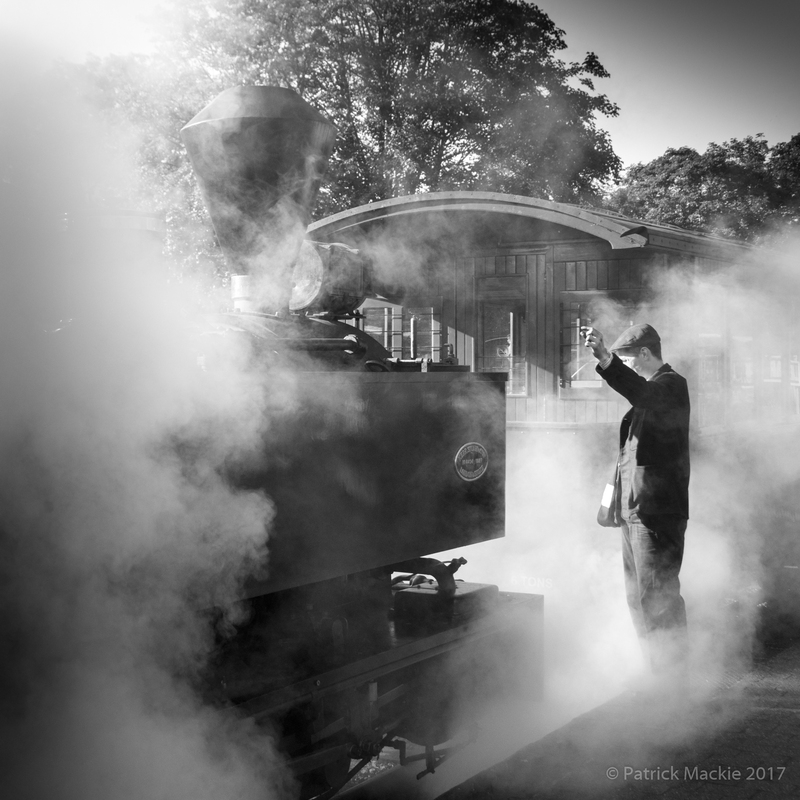 This entry was tagged monochrome, steam trains, Welshpool & Llanfair Light Railway. Bookmark the permalink.